6 STRONG MEDIA has recently engaged in a variety of ways to promote local businesses while also creating brand awareness for our own company. 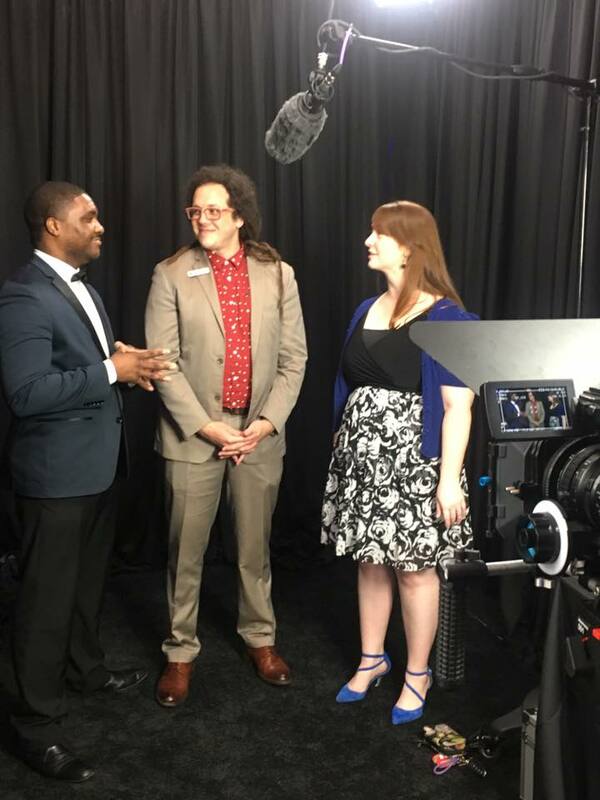 In addition to being selected as a finalist for the Chattanooga Area Chamber's Small Business Awards, we also produced the videos for each finalist category (watch them below) and set up a studio to capture video testimonials for the Chamber at EXPO 2017. Check out behind-the-scenes action from our Small Business Award and EXPO 2017 shoots. Older Post"Whoo Hoo! We're a Small Business Award Finalist!"